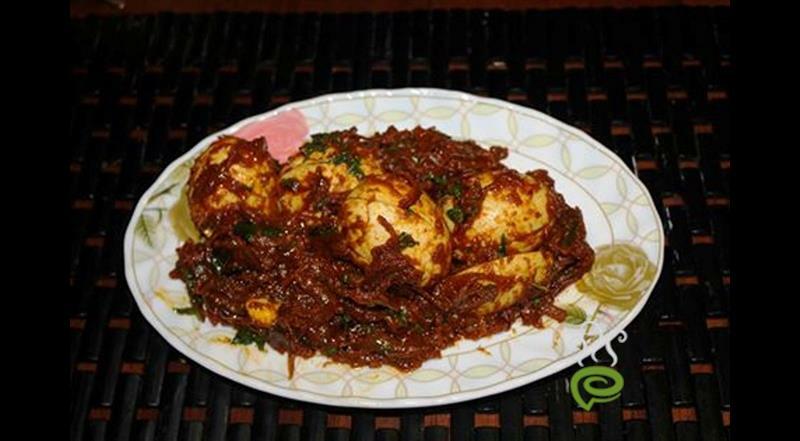 Kerala Egg Roast is a traditional egg masala prepared with boiled eggs with onions, tomato, ginger, garlic and the kerala spices. 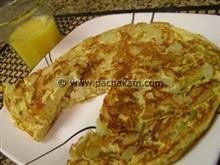 Very healthy and rich in protein, Kerala Egg Roast is a hearty dish that can boost your senses. 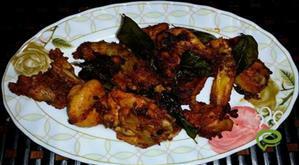 Kerala Egg Roast can be prepared from mild to spicy red and hot as per your preference. This terrific dish makes a healthy accompaniment with Appam, Puttu, Idiyappam or with almost anything. Our Kerala Egg Roast is a restaurant style dish with spicy, thick gravy. 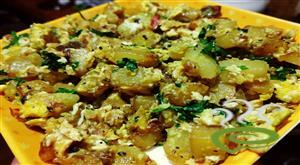 Egg roast is a very popular and easy to prepare malayalee breakfast dish using minimal ingredients. 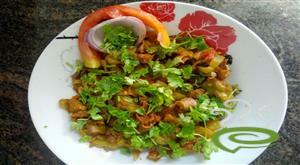 Our Kerala Egg Roast dish is well explained in simple sentences and is a blessing to new comers as well as bachelors. This egg roast is a very simple recipe and made without any water. Boil eggs, remove shell and keep it aside. Fry onions till it turns yellowish brown. Add sliced tomatoes and fry it properly. 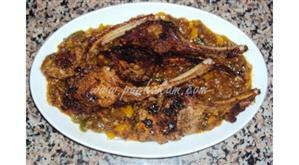 Add red chilly powder, turmeric powder, coriander powder, cumin seeds powder and salt. Fry it until the raw smell goes. Slit the boiled eggs and put them in the pan. Mix it well, cover the pan and let it cook for 5 to 8 mins. Remove the cover of the pan. 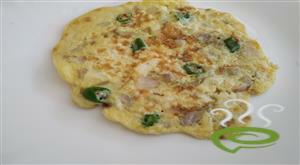 Garnish the egg roast with coriander leaves. 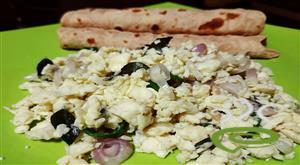 :- Serve the egg roast kerala style with appam, chappathi, etc..
:- Enjoy the kerala style egg roast. 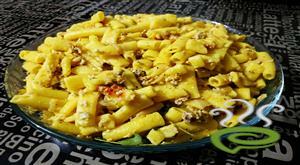 They say devil is in the detail... And by that I guess this recipe only has angels and gods.... There are no details.... Garlic becomes paste and tomatoes fry in shapes they choose.... And after everything is fried, the recipe cooks for 15 minutes....?? ?